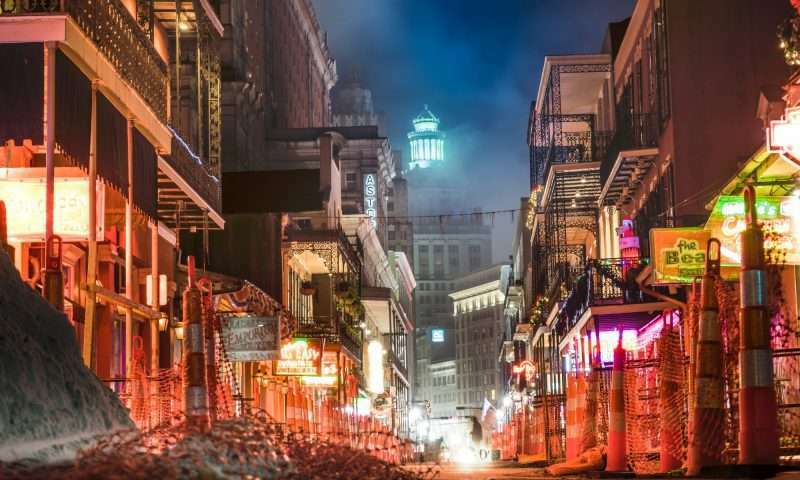 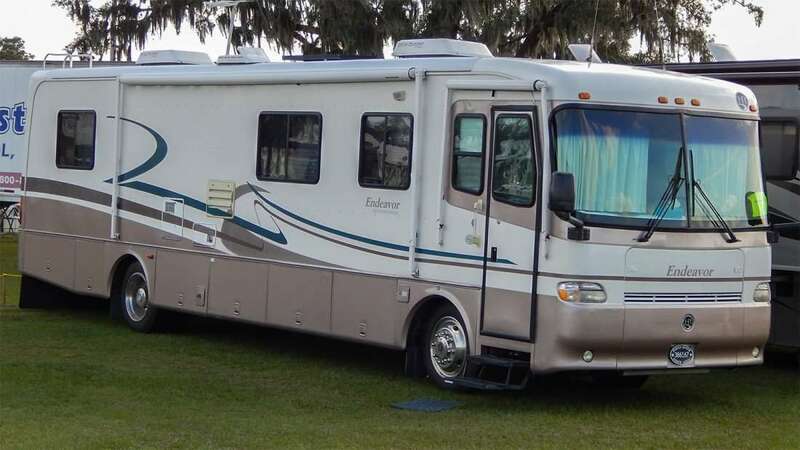 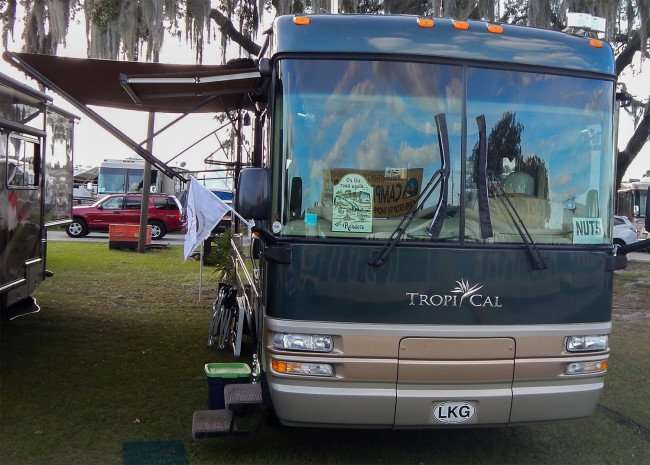 DOWNTOWN TAMPA, FL – The 2015 RV SuperShow was at held again at the Florida State Fairgrounds from 9:00 am – 6:00 pm through January 14 – 18 in Tampa, Florida. 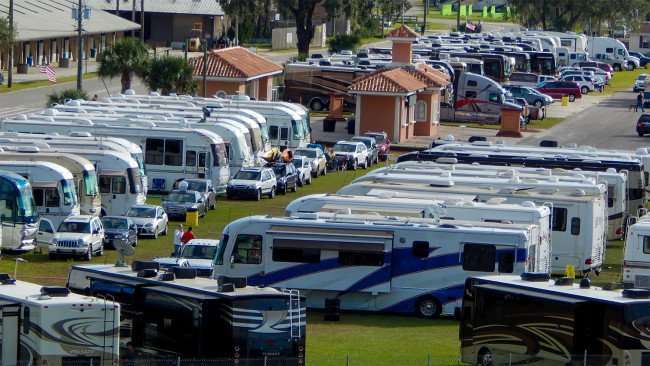 Tickets for adults (16 and older) were were $10.00 that allowed you in the event for two days. 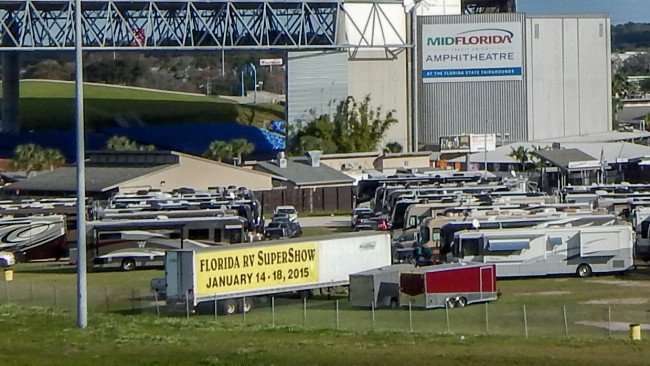 Children under 16 got in free. Parking for cars cost $6.00 and $12.00 for RVs. 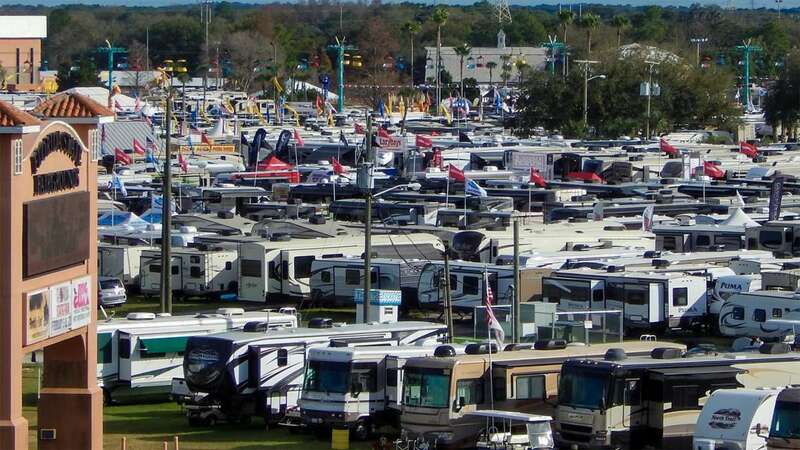 Dry camping (defined as no electric, water or sewer connections) was $20 per night on the parking lots on US Hwy 301 and MLK. 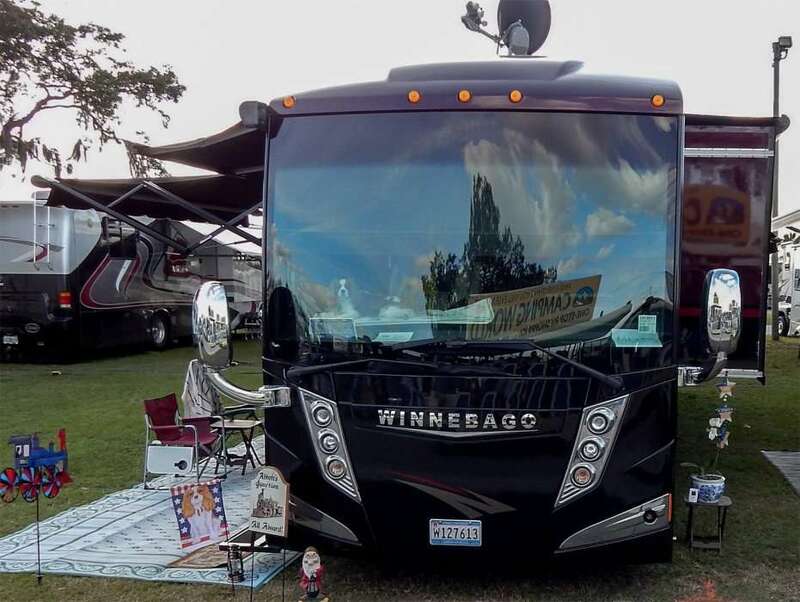 Lazydays RV from Tampa Florida made a big impact while featuring over a 100 of RVs from leading RV manufacturers from across the nation. Last year’s 5-day event attendance was 56,953. 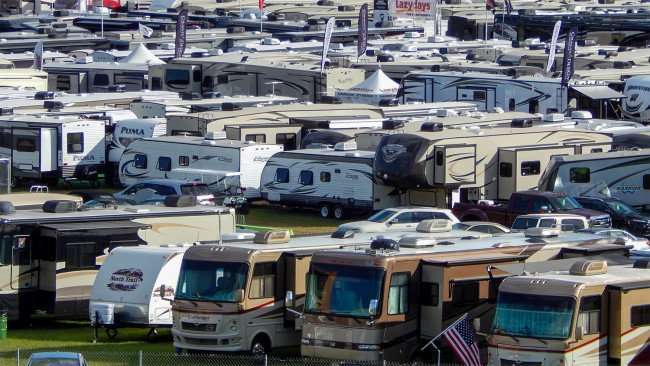 The Market trend for RVs is up and has been for the past five years in step with the improving economy. 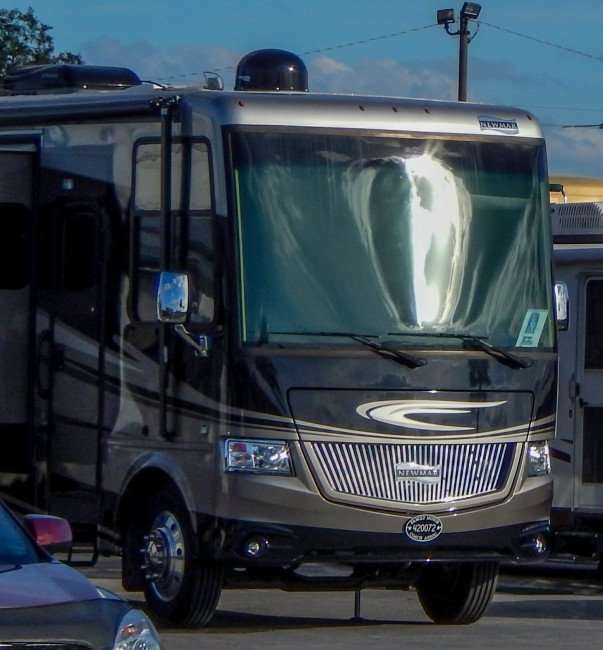 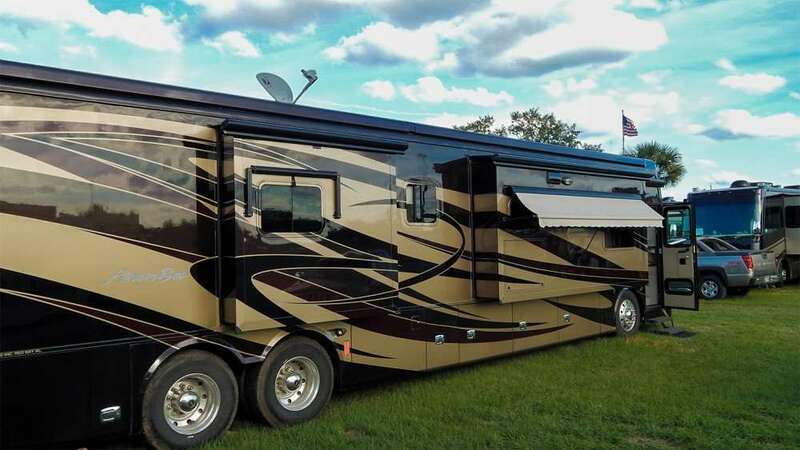 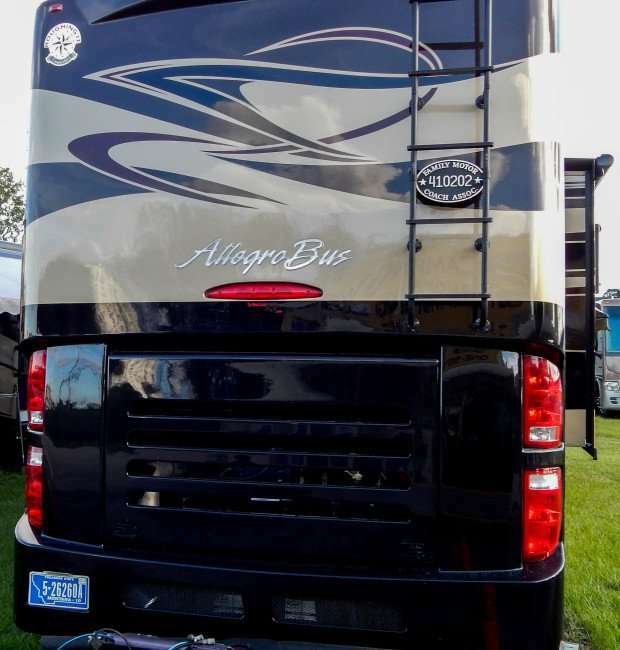 Analysts forecast the unit sales of Recreational Vehicle market in North America to grow at a CAGR of 8.35 percent over the period 2014-2019.